Financial marketers are always faced with the challenge of making sure their communications are heard. Fiserv was looking to reach out to current clients to share information on their new platform for business customers. 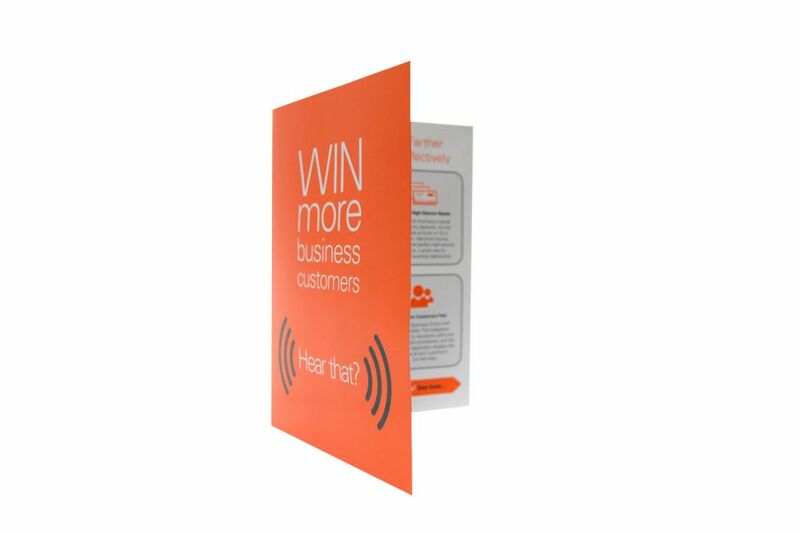 The goal of the campaign was to "Win More Business Customers." 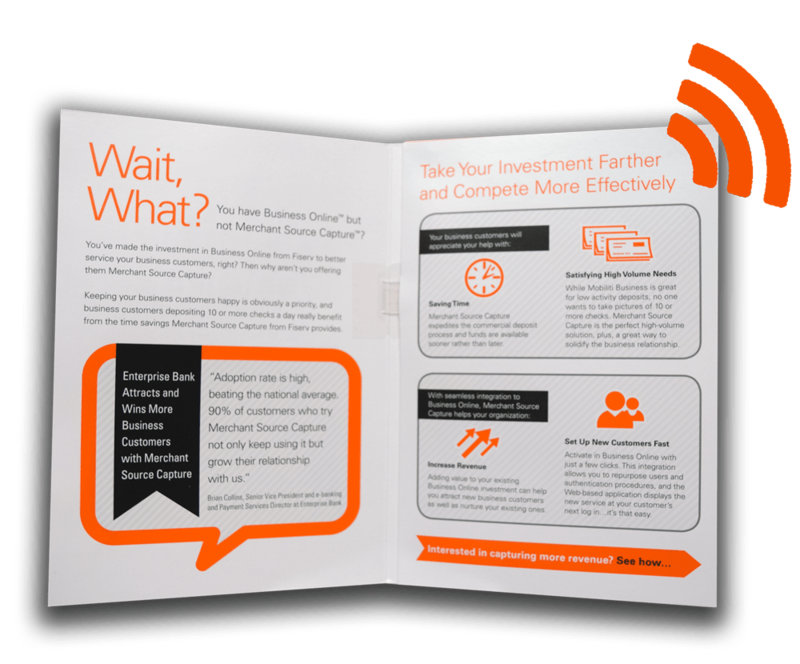 Fiserv needed an innovative marketing piece to help its customers do just that. With Americhip's proprietary Audio Microchip Technology, Fiserv was able to engage its target audience with a simple yet effective custom Audio Card that begins playing as soon as the card is opened. The audio content starts with a resounding applause that is sure to grab attention. 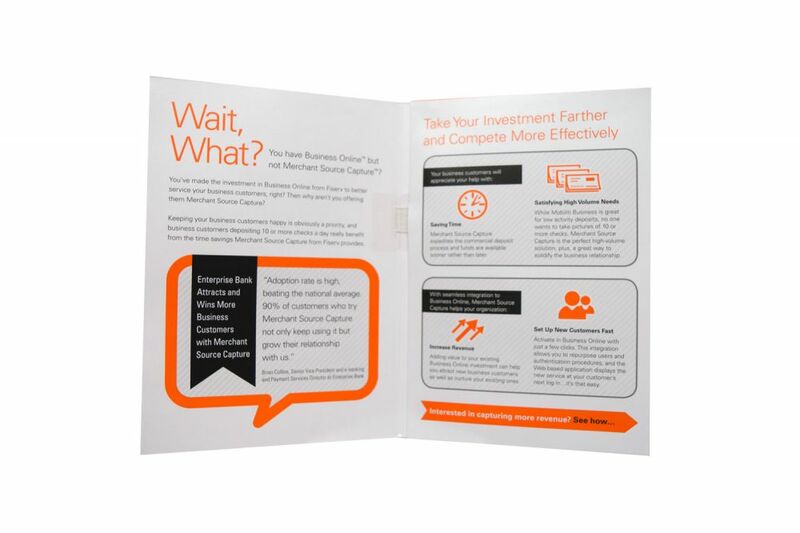 Then, recipients hear a focused account on how they can better serve their customers with this new Fiserv Platform, and by doing so, “capture more revenue.” The copy extended the pitch by offering a free lunch-and-learn to any interested customer. 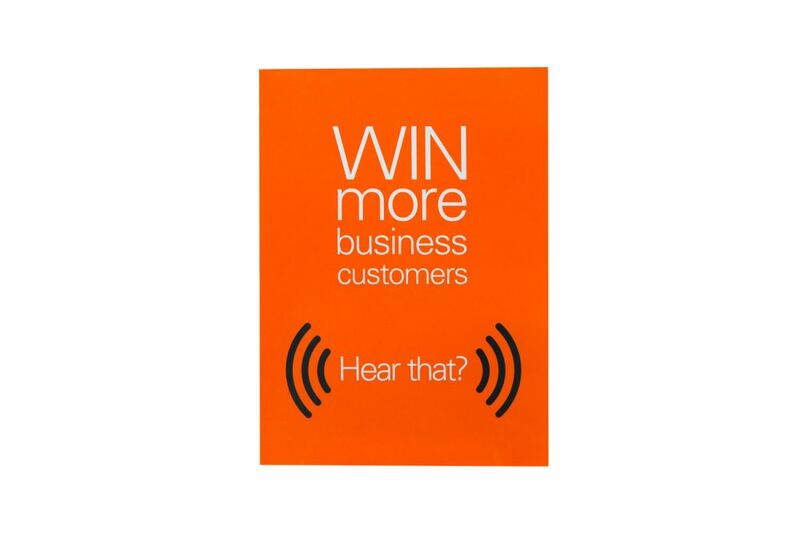 Make sure your marketing and branding message is getting heard with Americhip’s Audio Microchip Technology.